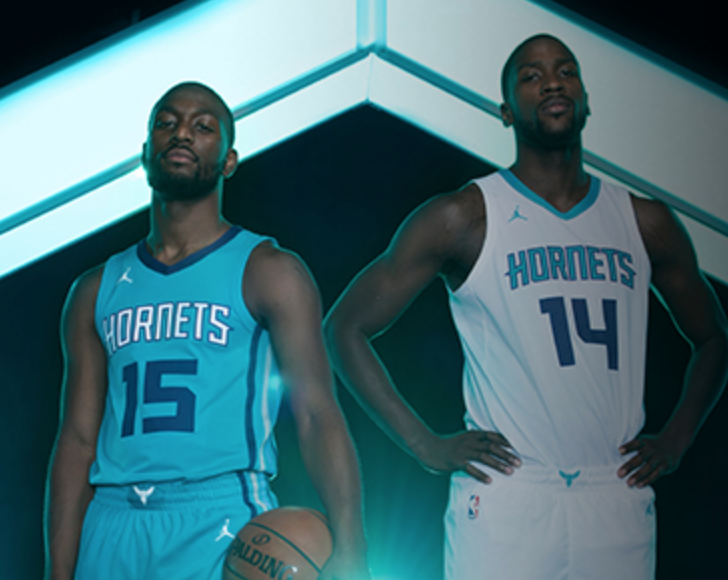 The NBA’s Charlotte Hornets are partnering with app developer VenueNext to develop a new team and stadium app, which will be ready before the new NBA season begins, according to a press release from the team and the company. The deal is VenueNext’s third NBA customer, after previously signing contracts with the Orlando Magic and the Minnesota Timberwolves. The Hornets deal also represents the second NBA team to move to VenueNext’s app platform following a 2015 deal where competitor YinzCam won a contract to redevelop 22 NBA team apps, including the Hornets’. VenueNext, which got its start as the app developer for the San Francisco 49ers and their new home, Levi’s Stadium, also has the NHL’s San Jose Sharks and the Minnesota Vikings among its pro sports team clients. VenueNext also designed the latest app for Churchill Downs, home of the Kentucky Derby. The company has raised $24 million in venture capital, $15 million of which came in a Series B funding last October.